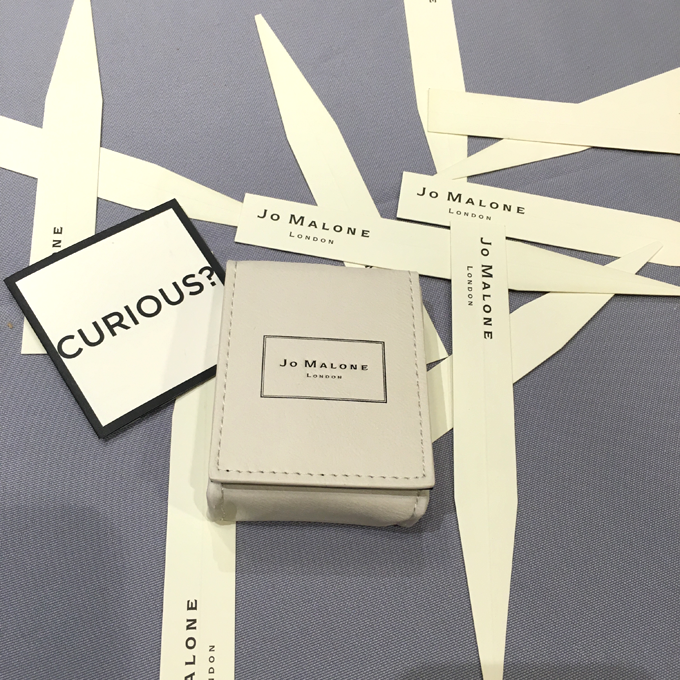 I have worn Jo Malone for many years so when The Blog Guild and Nordstrom teamed up to teach us the art of layering you can bet I was thrilled. 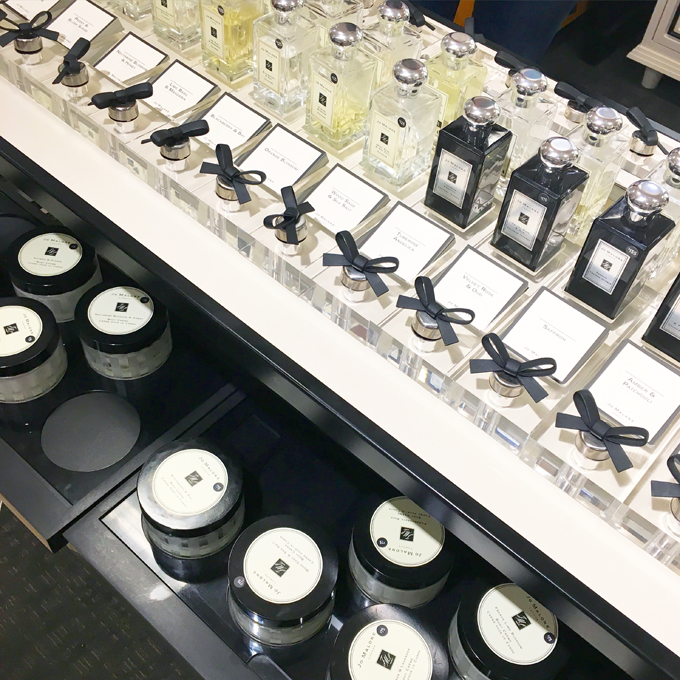 If you have never experienced time at the Jo Malone counter you really need to stop and spend some time there. The sales associates will guide you through the art of layering and what it really entails. 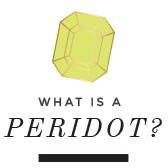 They show you how to blend your fragrances and learn the notes in each one so you find your very own signature scent. I love that they are so rich and luxurious that you may wear each fragrance as a stand alone or layer one, two or even three fragrances at a time. My "signature scent" Jo Malone favorites that I layer are Pomegranate Noir and Nectarine Blossom and Honey, and Grapefruit and Orange Blossom. 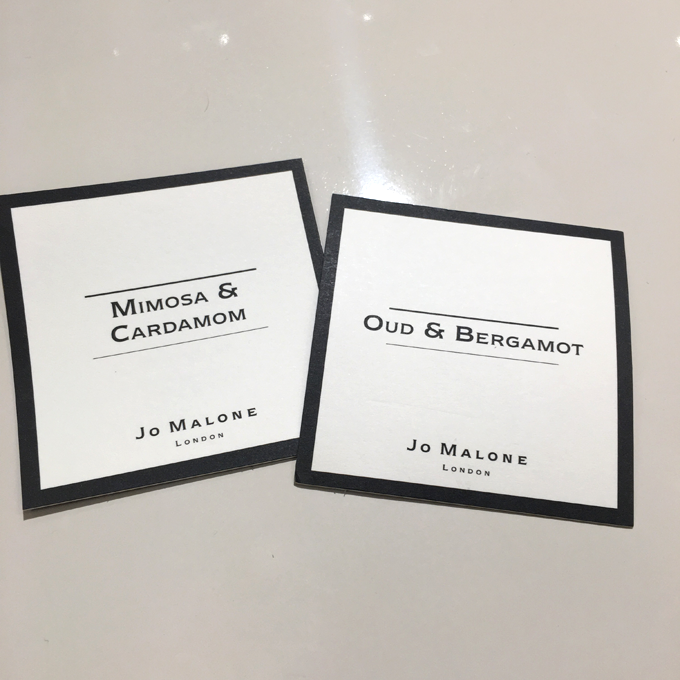 If you find a favorite.... be sure to stay in touch with your local Jo Malone counter as they retire fragrances on occasion and you may find yourself down to the last drops of a bottle and not be able to replace it. It has happen to me and I heard last evening that they retired Vanilla Anise. I will sparingly use the half bottle I still have now. So last night I explored the counter and may have found a new combination.... I will wear a sample of this combination to see how I like it throughout the day, but I can already tell I like these both as individual fragrances. 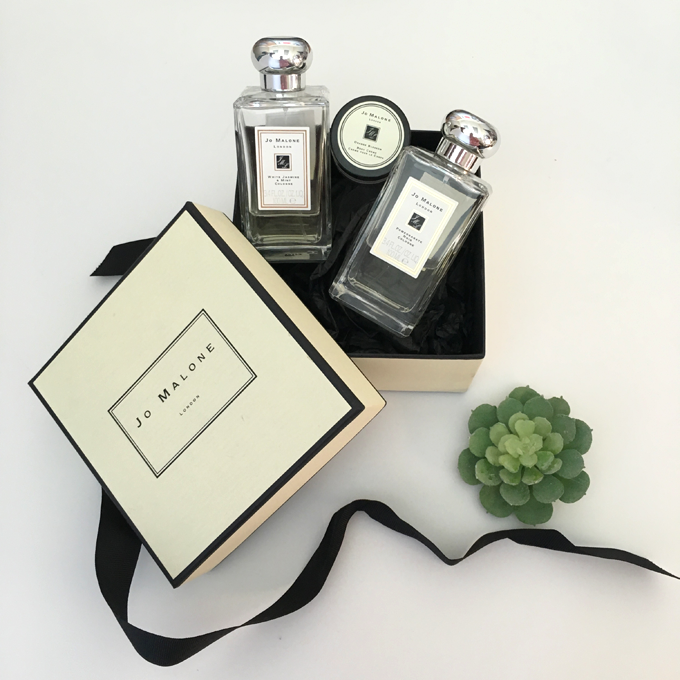 Do you have a favorite Jo Malone combination? 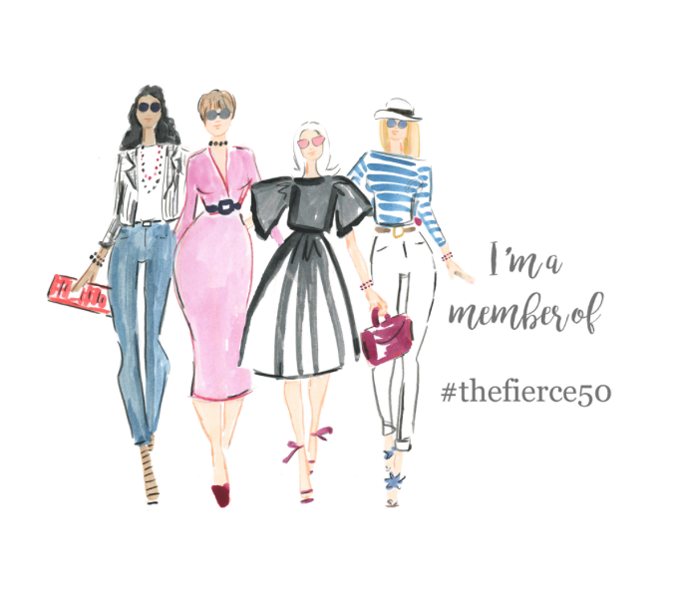 Share with me in the comments so I can try your favorite scent!